Advice, a sounding board, an accountability buddy, a plan? Want to make $25 and get a free lunch? 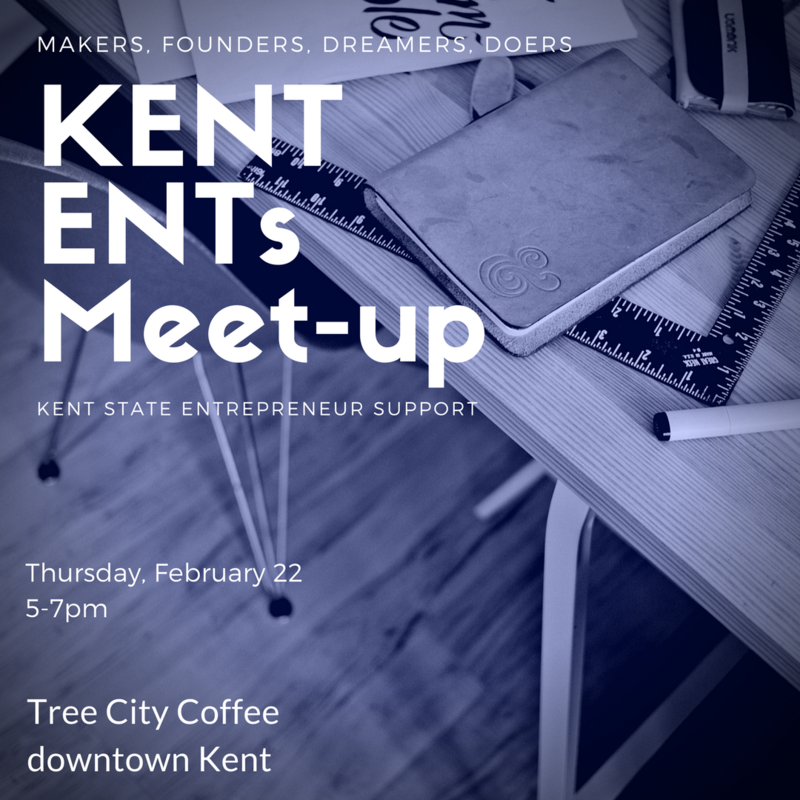 Be a Mentor for innovative high school students at our at the NEO Innovates event on the Kent campus on Tuesday morning, February 27. Don't worry, we'll teach you anything you need to know! 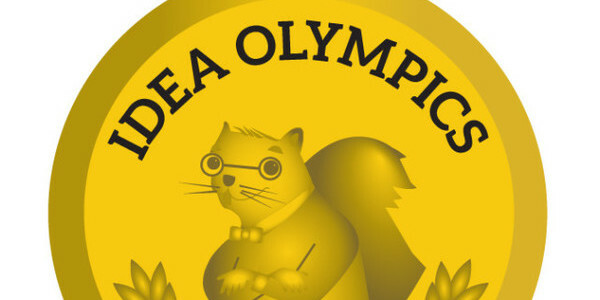 2018 Idea Olympics: Take home the gold! Pitch your business idea for a chance to win up to $4,000 in the "Squirrel Tank"! 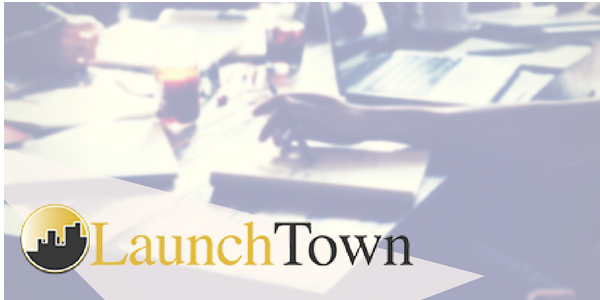 The LaunchTown Entrepreneurship Awards seeks students with a technology-based product, service or business idea. This is an open competition, available to all students, of all majors, from all colleges and universities and includes $10,000 in prizes. Not sure how to market yourself?? All the CEO Ladies: February meeting is all about Marketing! 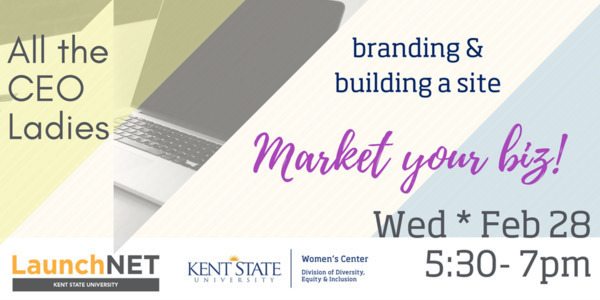 Join us on Wednesday, February 28, 2018 at Women's Resource Center, where we are going to give you some marketing tips & help you build your website! 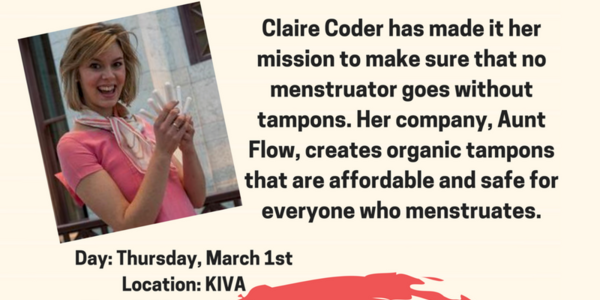 Join us in the Kent State KIVA to hear about Claire's journey from college student to company founder as a young female entrepreneur, with a mission to make sure that no menstruator goes without tampons. 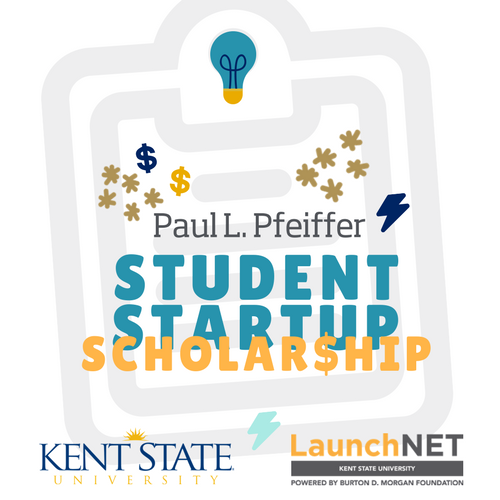 LaunchNET Kent State is proud to announce our NEW Student Startup Scholarship! 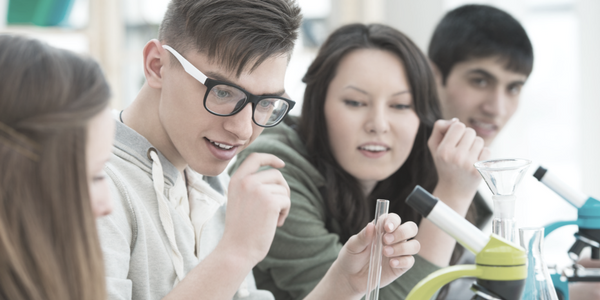 LaunchNET clients can receive a $1000 scholarship and can also nominate a faculty member for an award. More info coming soon--watch this space! 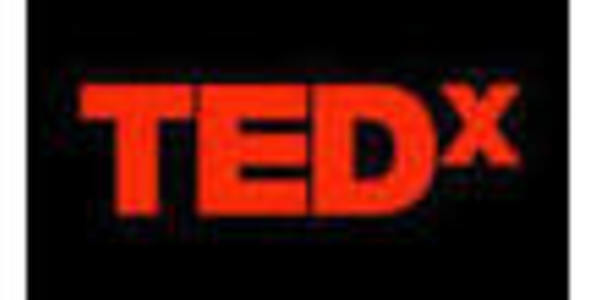 Get your tickets to watch some great LaunchNET clients, friends, and community members share their "Ideas Worth Spreading" at the Kent State TEDx! Sweetware Bakery is a "For Students, By Students" homemade baked good business that DELIVERS! 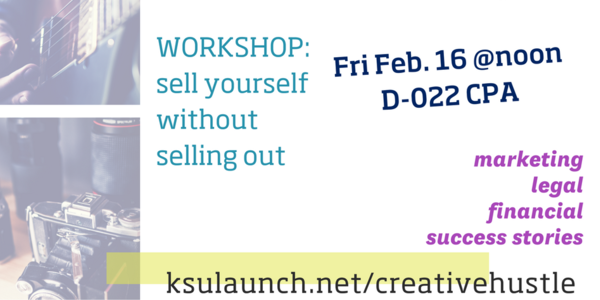 Start a business in a weekend! 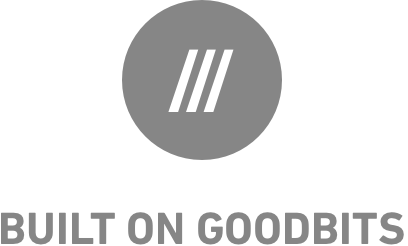 Start in CLE Founder Dinner - March 2018 AKRON EDITION! The deadline for vendors to apply to sell goods at Countryside Conservancy's outdoor farmers markets is March 11. Here we share other resources for relevant information for entrepreneurs. A profit and loss statement (income statement) recaps a company's income and expenses. 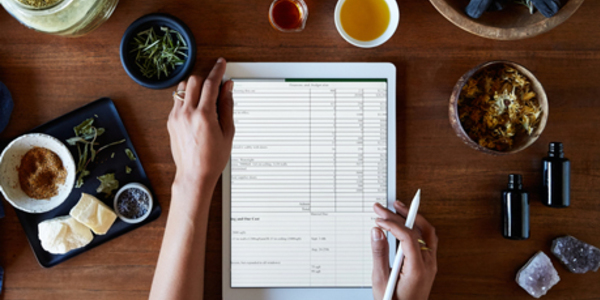 Get a free income statement template, example and guide here, as well as other financial tips and documents for your business.